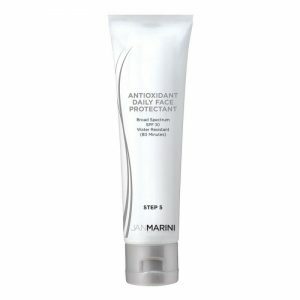 The most important product in any skin care range is possibly sun protection. Protecting the skin against harmful UVA radiation and photo-damage is a number one priority. 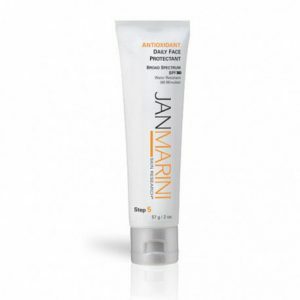 The Jan Marini Antioxidant Group consists of skin care products to inhibit free-radical damage caused by the sun and other factors as well as products to prevent sun-burn due to UVB exposure.